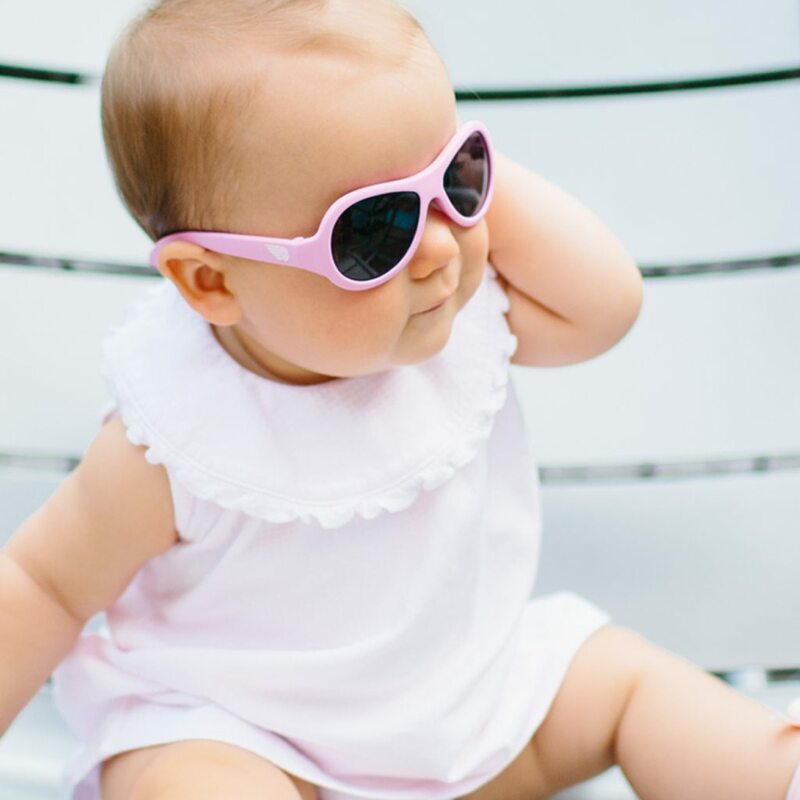 Parents and celebrities all over the world love Babiators – and with good reason! 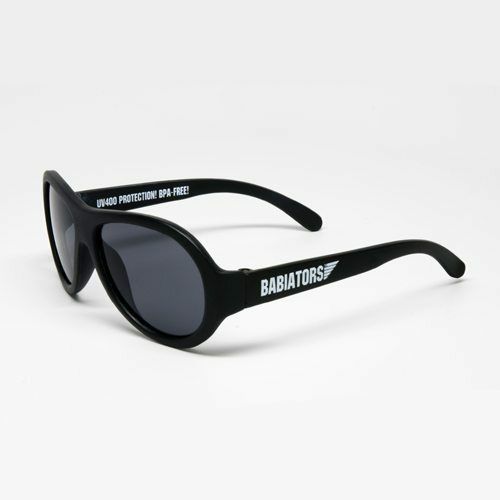 Babiators sunglasses were developed by a former U.S. fighter pilot with a focus on safety, durability, exquisite design and guarantee. 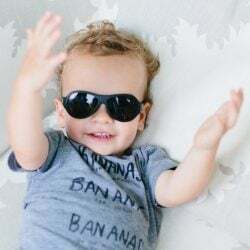 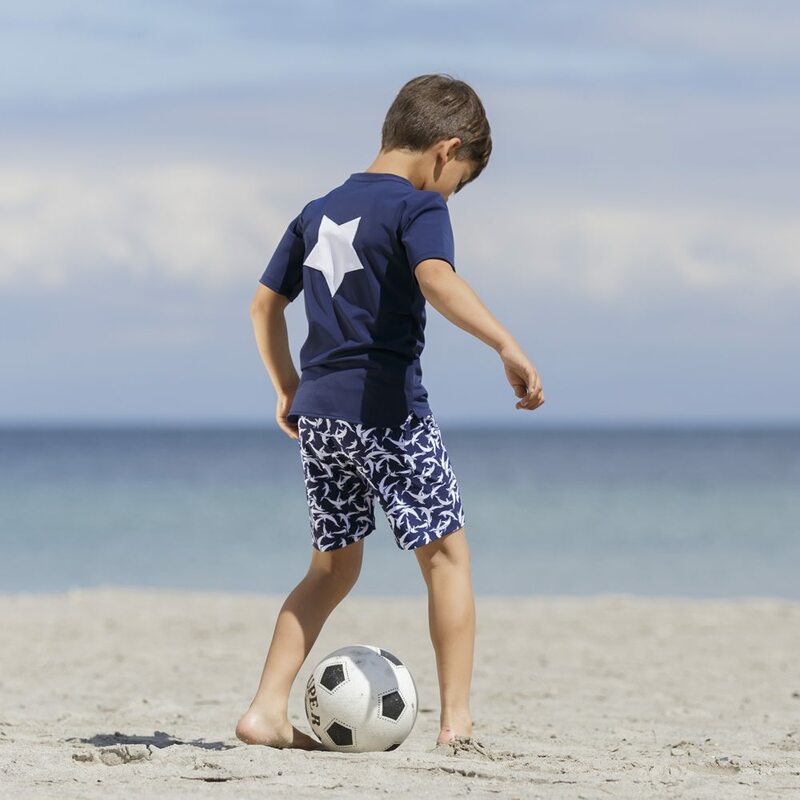 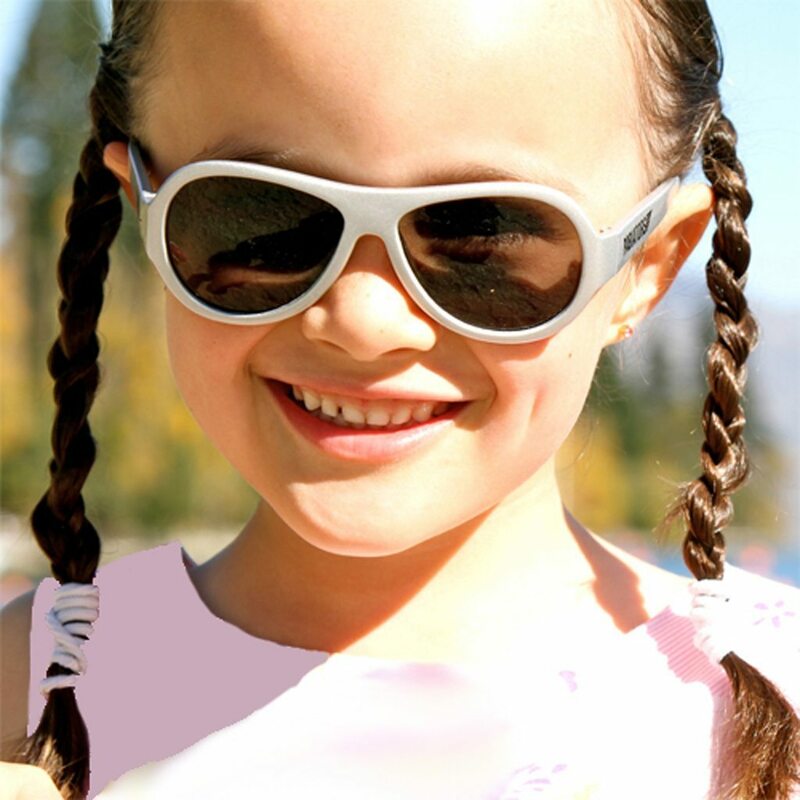 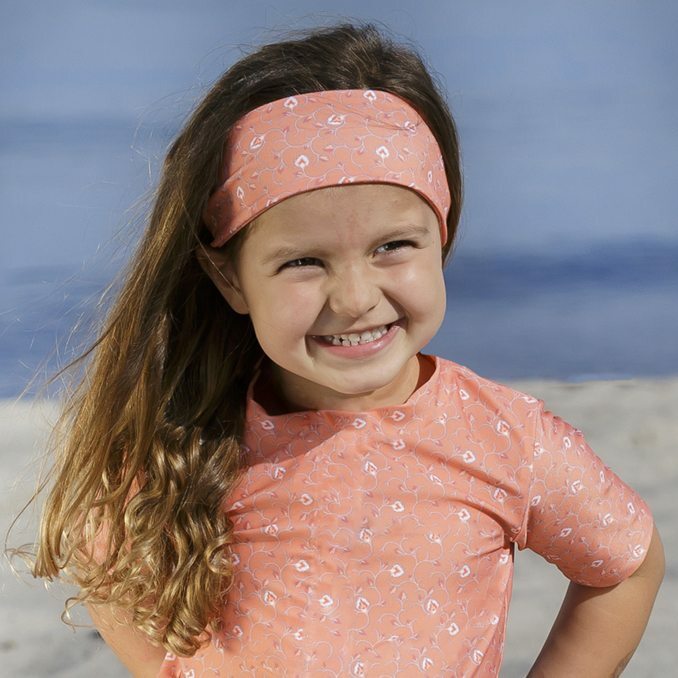 Babiators provides 100% UVA and UVB protection to keep children’s eyes safe. 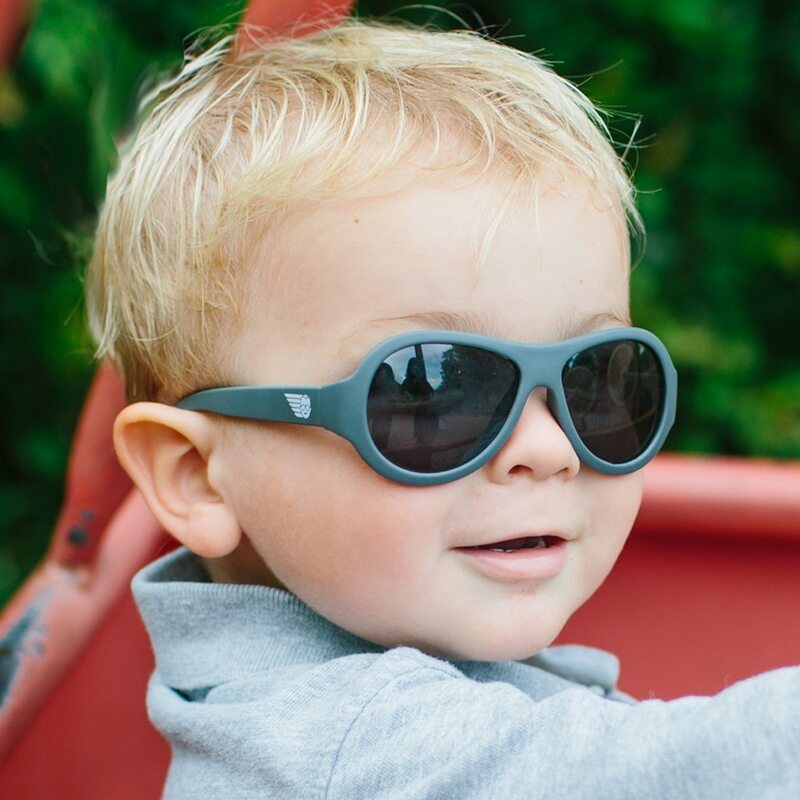 The top quality lenses have super flexible rubber frames that are impact and shatter-resistant to handle even the most rugged adventures.